31 May 2015: Is your book cover also the cover of someone else’s book??? 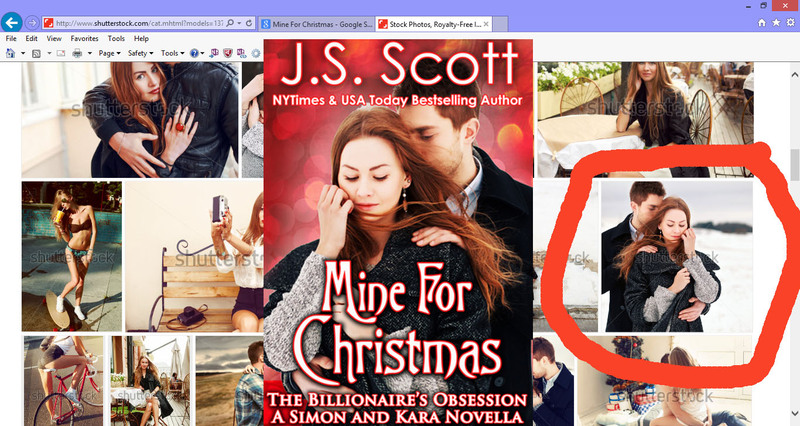 This past week while spending hours pouring through photos on shutterstock.com to find an image to use for the cover of my new novel, I spotted a few familiar photos among the thousands of photos I combed through. They were photos that I already knew from the book covers of books I’d already read. It would seem that I wasn’t the only author finding their images on Shutterstock. What this did do was get me to thinking that you not only have to search to make sure the title of your book is already taken, but also to see if the image is already taken. If you’re wondering what I’m talking about, here are a few examples of what I’m talking about. The book cover and the corresponding image on Shutterstock that is STILL for sale to any and all. Sable Hunter. One of my FAVORITE authors!!!! 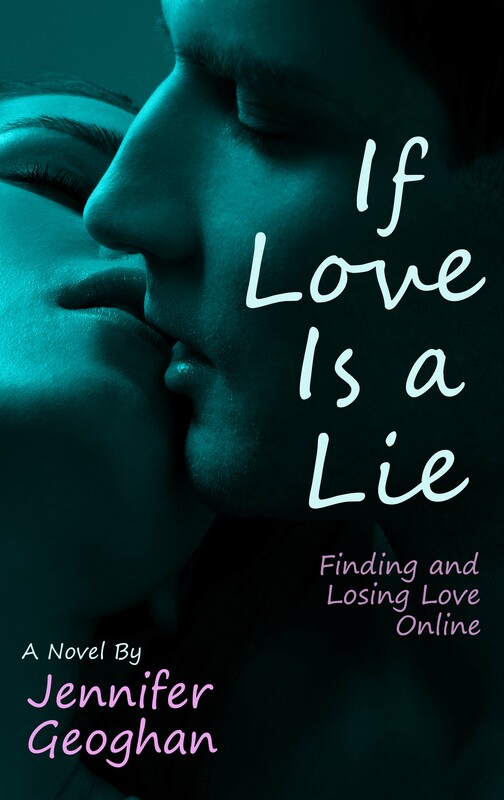 If you love a good romance, you have to check out her stuff!! J.S. Scott. Another FABULOUS Writer. Great stories that pull you in. Set mostly in Tampa!! Gotta love a local story. Does this couple look familiar??? They should, they’re the same couple from the photo I purchased on shutterstock. Here’s the entire image of the photo I purchased. Thankfully I cropped it enough and the coloring was tinted so it’s not obvious it’s from the same photo session. Anyway, if you weren’t already aware of this, that yes you can purchase an image, but whatever company you purchase that image from can sell it to dozens of other authors to use, now you know. It made me think that I should start my own shutterstock type website. I’m a great photographer and could sell images that once sold, I remove from my catalog of available images. I think I’m gonna start building up a catalog of photos to maybe start that. I figure it will take some time to get a large enough selection to create a site.